First of all, the government has set a rule that an individual must be at least 18 years or older. He should also not be an undischarged bankrupt person or he will have to get permission specifically from the Official Assignee or the High Court of Singapore. The latter can take a quite some time. Registering a company in Singapore also means that you should not in any case be disqualified under certain sections of the Company’s Act, namely: 149, 149A or 154. He can stay in his native place and let someone else hold the rights. For the first option, an individual is required to apply an Employment Pass from the Ministry of Manpower, called MOM for short. The employment pass is a type of work visa for foreign entrepreneurs. This is to enable them to actively participate in the operations of his company. You cannot qualify as a resident director if you are not a Singapore permanent resident or holding any valid work pass like the EntrePass and Employment Pass. Another great thing about the Employment pass is that holders can apply for Dependent Pass, which will allow their immediate family to reside with them in Singapore. However, if the foreigner does not wish to stay in Singapore and manage the activities of the company, then he is not required to apply for an EntrePass. He is only needed to appoint 1 local/resident director when he is incorporating the company. This means that such a person possesses either a Singaporean permanent resident (PR). It is important to note that the EntrePass will only be issued to those individuals who want to register a company and not a sole-proprietorship, a partnership or other types of business entities. Seeking approval from the Ministry of Manpower to register a company in Singapore is strongly advised because even if you manage to register a business with ACRA with success, you may be denied an application for a pass subsequently by MOM. There is no limit to the number of companies a for foreign entrepreneur wishes to incorporate in Singapore, and he is allowed to have one hundred percent complete ownership of such companies. For registration of company Singapore, the company should consist of at least 1 shareholder, 1 director and 1 company secretary. All of the shares can be held both by a foreign corporate or an individual shareholder. It is necessary to have at least 1 director who is also a resident/citizen of Singapore having either a Singaporean permanent resident (PR) or a valid Singaporean work pass holder. So if you’re a foreigner you can opt to have a work pass and thus be able to act as your company’s resident nominee director. A shareholder in your company can also function as a director while the sole director can also function as the sole shareholder. It is necessary for the company secretary to be a citizen/resident of Singapore, and a sole director cannot hold the title of the company secretary at the same time. For a private limited company to be set up in Singapore, the law states that the minimum starting paid-up share capital is 1.00 Singaporean dollar. P.O. Box addresses are not allowed for Singaporean private limited companies. Such business entities are provided by the government with a registered office address located in the prestigious central business district. Singapore has a very pro-business environment and it welcomes foreign entrepreneurs. 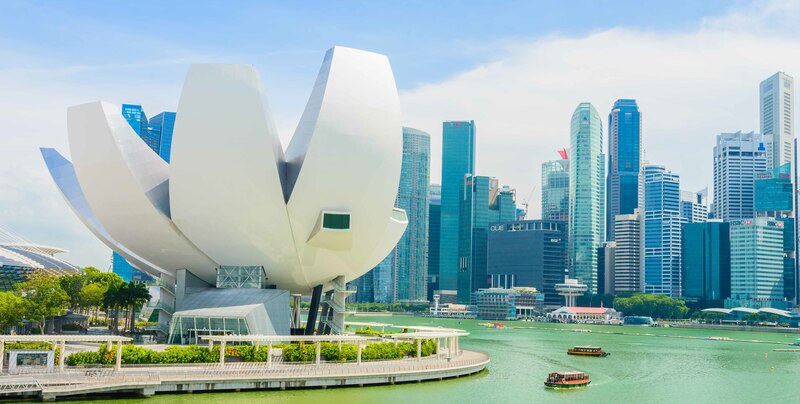 Therefore if you do enough research and handle the procedures with sufficient tact, then it will be quite easy and straight forward to set up a company in Singapore. My name is Javier and I am thinking to open a company in Singapore, I would like to know how much will be the cost? The company that i want to open will be offshore. Thank you for contacting us. To be able to better advise you, we would need to know more about the company setup you have in mind and nature of the business. We would love to meet you in person for a consultation session. Do drop us an email at paulhypepage@php-cpa.com.sg and let’s talk further. Have a great day ahead.